I love Ariana and I cannot wait until this album comes out; but if Apple thinks I'm going to pay for 3 songs when I already bought them, they have another think coming. If I have to buy the songs again, I'll just buy the album in store; especially since Apple atarted charging taxes. 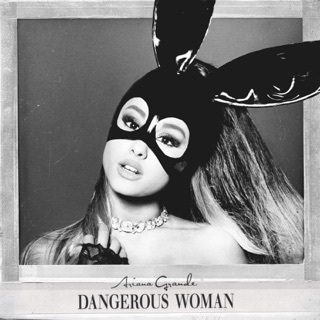 It seems with each realese, Ariana Grande is progressively getting better at crafting good albums. THANK U NEXT is a testament to that statement. SWEETNER might still be fresh in our minds, but it was a prelude of what was yet to come! ariana gleams on this album, after all shes been through. she pushes through with the star power that she possesses, the pop princess we all need and deserve.